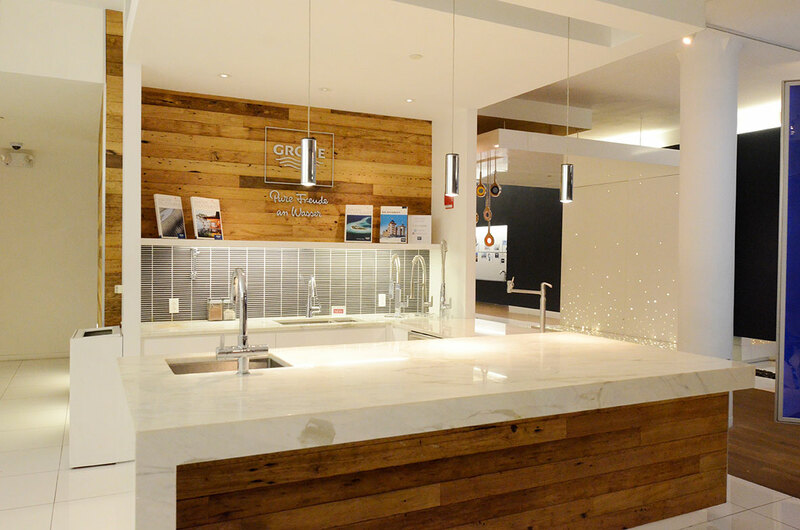 GROHE’s 15,000 square-foot Live! 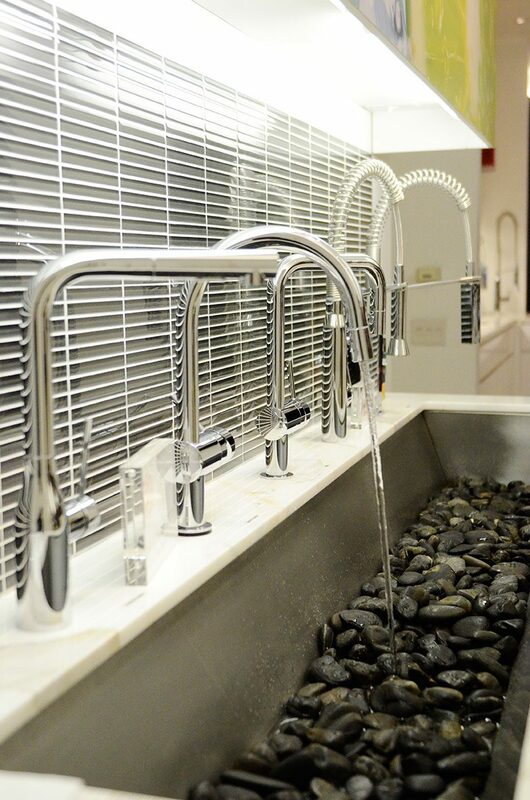 Center, located at 160 Fifth Avenue in New York’s Flatiron district, is designed to provide support, training and inspiration for GROHE’s professional partners. 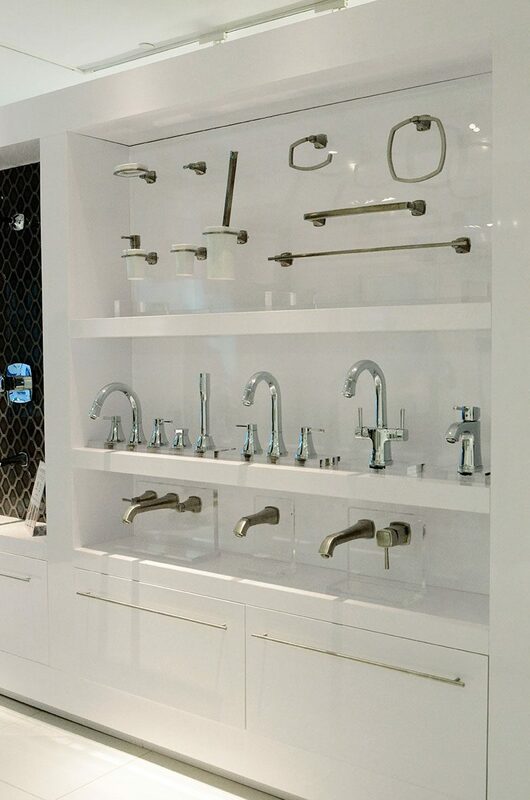 Throughout the space, inspirational bathroom and kitchen settings illustrate the diversity of the award-winning GROHE portfolio, which features innovative products for all design styles, including the latest digital faucets and showers. 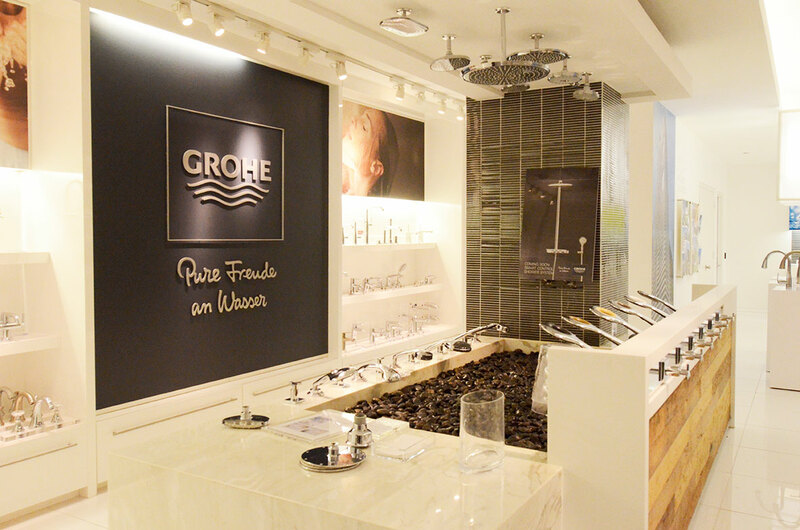 We invite architects, designers, project specifiers, and end users to view GROHE’s extensive product portfolio in the relaxed environment of the Fifth Avenue showroom. Meeting rooms, equipped with the latest state-of-the-art technologies, including video conferencing and wireless internet, are available to those wishing to discuss their projects in a convenient, central location. If you have purchasing inquiries while at the GROHELIVE! Center, please see a GROHE brand ambassador who will be happy to provide a list of local distributors. We look forward to the opportunity to connect with you at the GROHELIVE! Center. 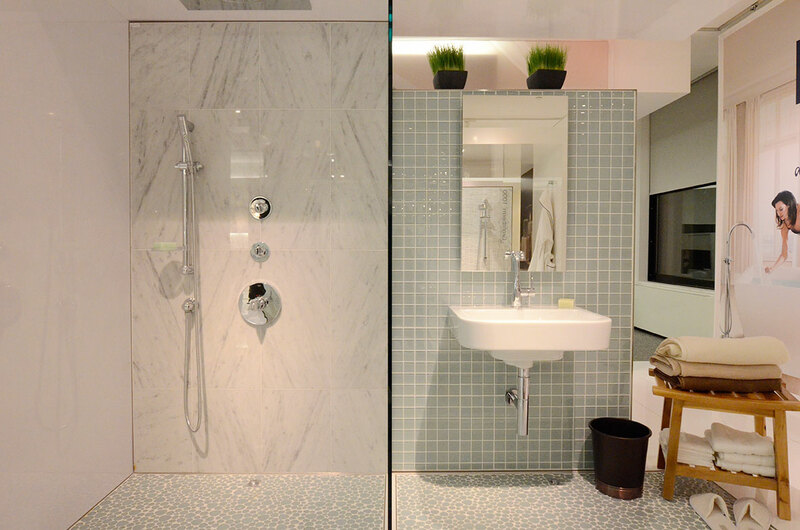 An impressive demonstration area gives visitors the opportunity to interact with the latest range of award-winning GROHE faucets and showers and experience firsthand GROHE’s unique blend of quality, technology, design and sustainability. GROHELIVE! is the company’s Manhattan base for industry events and product launches. 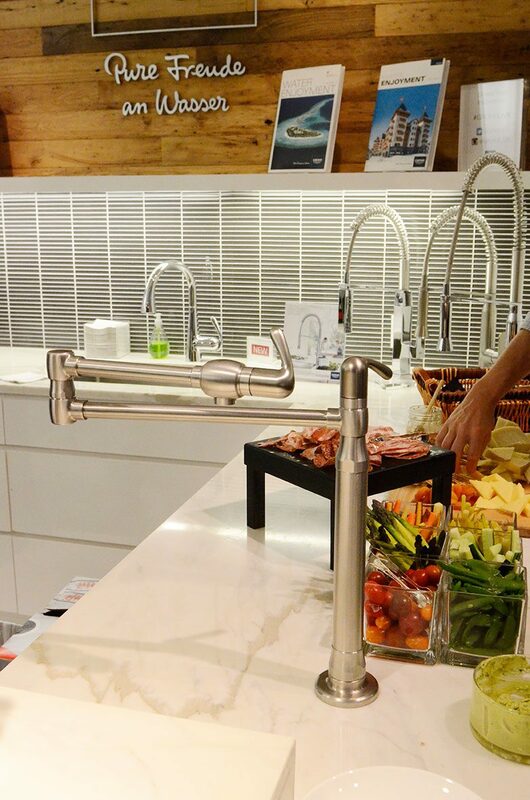 In addition to showcasing GROHE’s award-winning bath and kitchen collections, the center also includes training facilities for designers, showroom staff and plumbers. An in-depth brand presentation, focusing on the company’s European design excellence and German manufacturing expertise, provides the backbone for all courses. Looking to the future, a full program of technical and installation seminars will be accompanied by training classes accredited by the American Institute of Architects (AIA), the American Society of Interior Designers (ASID) and the National Kitchen & Bath Association (NKBA). We look forward to welcoming you to the state-of-the art GROHELIVE! Center.